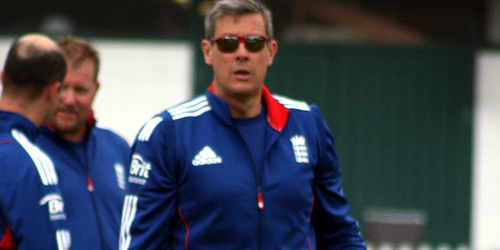 Ashley Giles says there are still places up for grabs in England’s squad for the Ashes this winter. 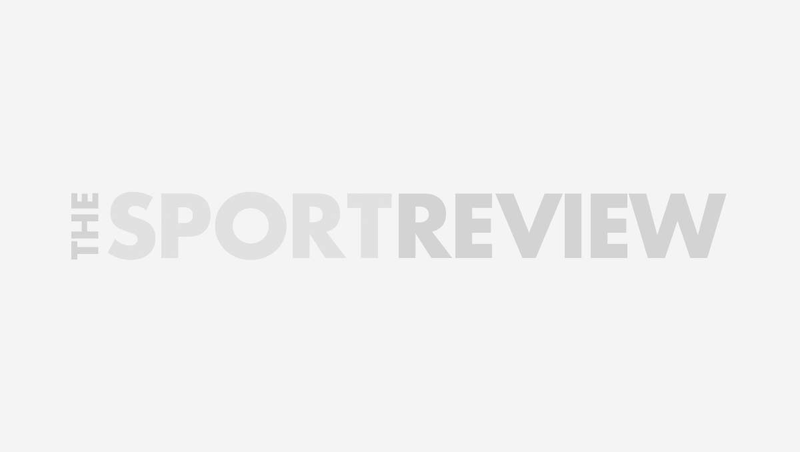 England’s one-day international side were unable to match the heroics of their Test counterparts after succumbing to a 2-1 series loss to Australia at Ageas Bowl, Southampton earlier this week. Despite the defeat, England duo Boyd Rankin and Ben Stokes both impressed with the ball and cemented their respective claims to be part of the touring part Down Under when the squad is announced next Monday. “We haven’t picked the squad and I’m sure there are still places up for grabs,” Giles said. “Certainly, seeing some of these players in the one-day series won’t have done them any harm. There’s a lot to discuss; there’ll be 16 places to pick and it will be tough. “Generally, the first 12 pick themselves and have done for a while but the squad is important, the guys you take in those supporting roles. Despite a disappointing defeat, England limited-over coach Giles insists the hosts have learnt valuable lessons moving forward which will benefit them in the long run. “We have learned a lot with these young guys coming in and I think it will be invaluable for them going forward,” Giles added.